So how do you know you’re constipated? You poop less than three times a week.While it is not true that you should move your bowels every day in order to be in the non-constipated category, less than three times a week is too much. Your poop is painful, dry and dark.According to the Bristol Stool Chart, if your stool is hard to pass, lumpy and shaped like nuts, you are constipated. You are doing okay if your stool looks like a sausage, has cracks on the surface and is soft and smooth. It is not true that your stools need to be very soft. In fact, having very soft stools that are bordering on being almost liquid is a sign that there is a problem. You’re always gassy.Yes, it can be embarrassing to always be farting, especially when you’re in a public place or, heaven forbid, while out on a date! But being flatulent can be a sign of constipation. Yes, farting isn’t necessarily a sign that you’re on the verge of pooping. 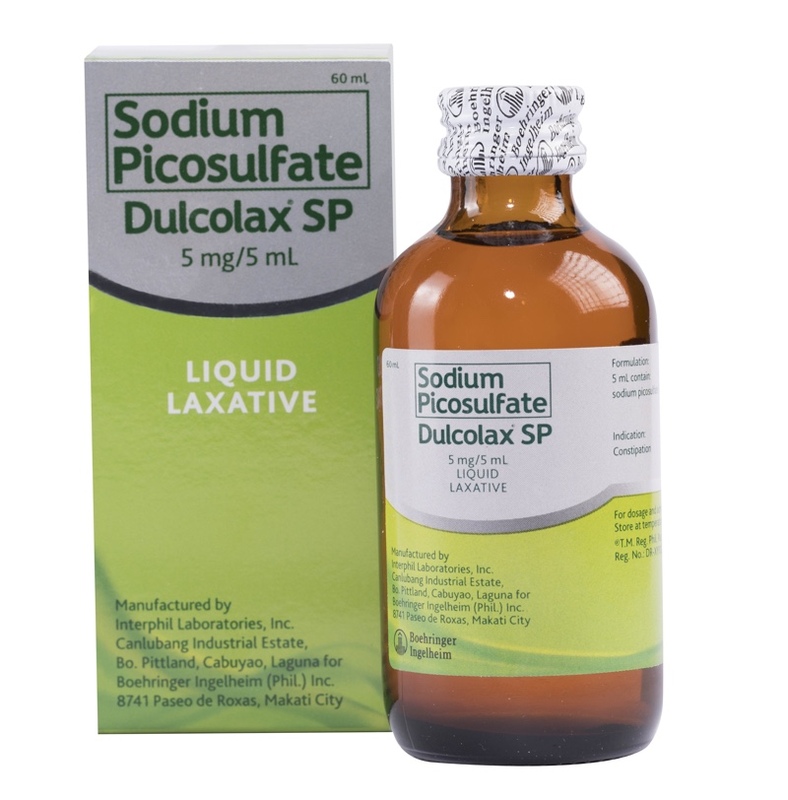 Having stored feces makes it difficult for a constipation to pass gas normally and this can result in flatulence. You need a laxative to poop.Laxatives stimulate the lining of the intestine to haste the stool's journey through the colon. They also help increase stool's hydration. 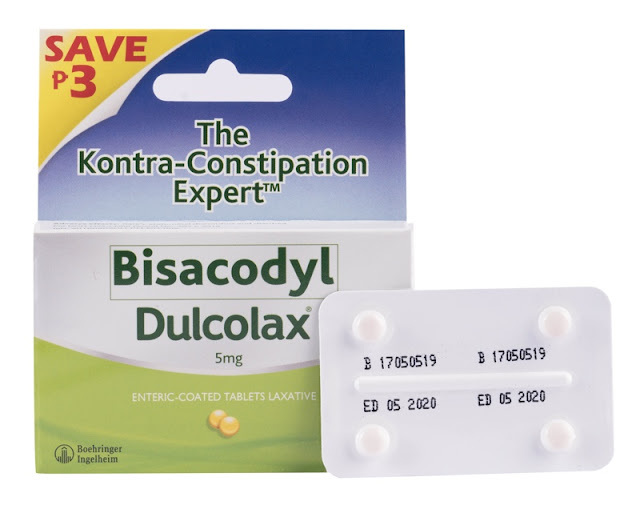 Bisacodyl (Dulcolax®) helps you be in control of your life by helping you poop regularly. If you poop regularly without any straining or pain, you don’t feel bloated or gassy. It can make your life easier. Not worrying about constipation will give you time to enjoy the more important things in life like time with family and friends, traveling, going on adventures and many others.